Mike Tyson. 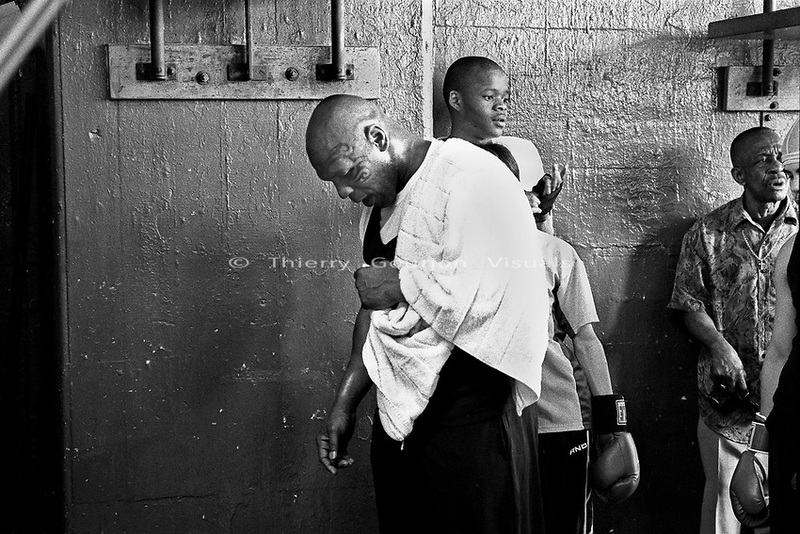 Gleason's Gym, Brooklyn New York. Photo By Thierry Gourjon.